Club Penguin Cheats by Mimo777 Club Penguin Cheats by Mimo777: Daffo's Daily Post: Penguin of the Day! As many of you know, Daffo will be taking over Penguin Of The Day as part of a new series of DAILY posts! 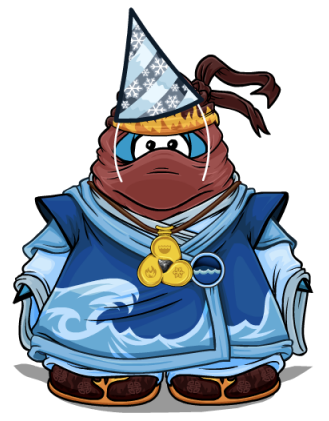 So from now on, all nominated POTD’s, Featured Fashions and Igloos will be in one place! There’s nothing more heartwarming than a penguin that cares about our planet. Buddyboy699 did a brill job raising awareness for Earth Day by hosting an epic party online! Great job! That's awesome! Nice job Buddyboy!